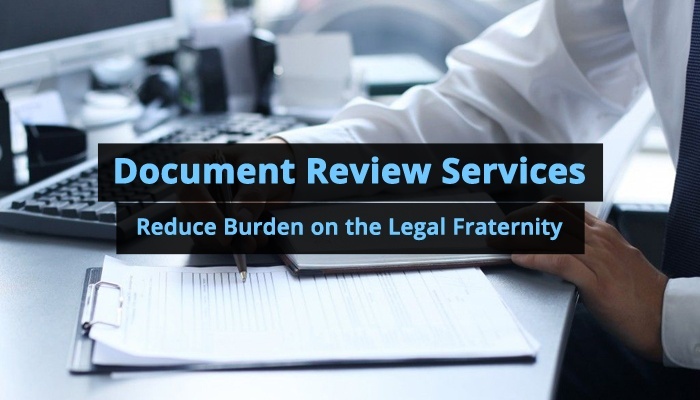 Reduce Burden on the Legal Fraternity By Getting Document Reviews Outsourced! Wondering why to outsource document review jobs? Well, when the jobs like these are outsourced, these are being performed by even more qualified professionals who might be working with U.S. attorneys and that too at very affordable cost. They prove to be more economical as compared to handling the same in house. Besides contributing in savings to about 35% of what you would have spent otherwise, it also serves as a perfect time saver thus enabling your in-house staff to focus on other more vital works. The whole process of document review begins by the determination that the document is required to be reviewed is relevant to the case in action or not. The documents are then properly scrutinized depending upon their utility within the case as responsive and non-responsive. Further, when the request for production i.e. RPF is received, responsive documents are classified as non-privileged and privileged documents. 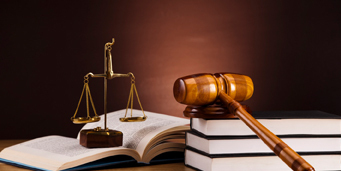 The documents containing the relationship and any sort of linkage between the attorney and client related to the case in action is given the tag of privileged documents. Privileged documents may also contain confidential rules and privacy laws or attorney work product doctrine. When an RFP is being filed, privileged documents will not be developed. In addition, on filing RFP confidential documents are also not produced. The documents containing the private and secure information about a party like one demonstrating the trade secrets comes under the heading of confidential documents. Such information is never revealed to opposing parties. However, if the whole document deals with much sensitive information, the document is handled with the utmost care. In addition, the documents containing any critical information about the case in hand come under the category of hot or key documents. Generally, outsourcing document reviews are being provided by the legal professionals, as this deals with the attorneys, which are being handed. The whole process has dug fewer holes in pocket comparatively since the chosen professions, generally, get ready to work at low cost as their part-time. In addition, the time taken in the whole process is quite less as more hands are made to run over a single project. The level of quantity offered is guaranteed when you choose some trusted players of the field, just like the Legal Support World. Outsourcing overall has the capability of lowering the work pressure on the lawyers and they can provide much more important work to their staff rather than dealing with documents. Outsourcing documents review thus helps in smart handling of work along with staff and saving much of the time.